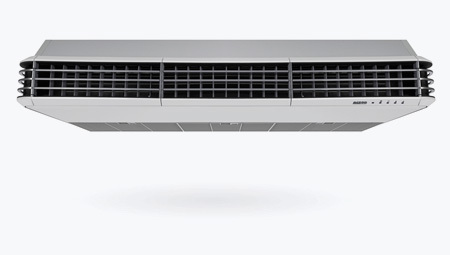 Ceiling Mounted Air Conditioner begins a new chapter with a facelift, ICONIC; detailed with distinctive glossy grey surround by flat side panel to the matte grey front grille. Acson Ceiling Mounted Series is designed to deliver cool comfort with long air throw and cost savvy in mind. It is ideal for rooms with limited ceiling space and has great flexibility of installations. 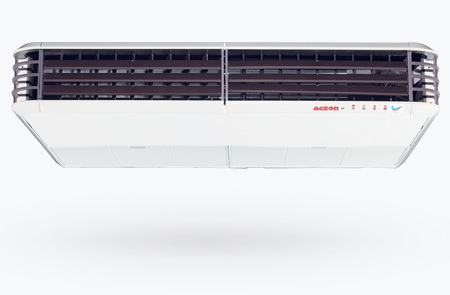 Acson Ceiling Mounted/Exposed C-Series is designed with a premium look and a powerful cooling system with inverter technology to give you superior comfort with eco-friendliness and cost efficiency in mind. Flexible installation makes it ideal for rooms with limited ceiling space. 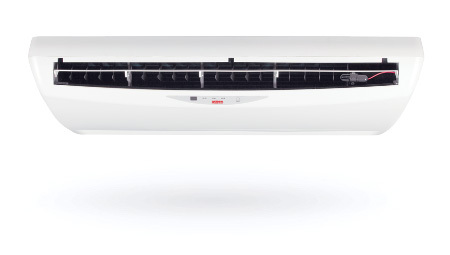 Technologically advanced with innovations, it combines both the benefits of R410A refrigerant and inverter in a united body. 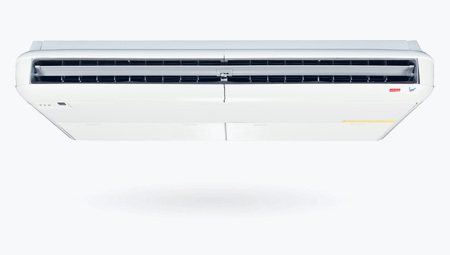 Saving in energy, hence cost and utilise less of mother nature's resources, the R410A Ceiling Mounted Inverter Series is surely a people oriented solution for future generation. Technologically advanced with innovations, it combines both the benefits of R410A refrigerant and inverter in 1 united body. Saving in energy, hence cost and utilise less of mother nature's resources, the R410A Ceiling Mounted Inverter Series is surely a people oriented solution for future generation. Compact, modern look and in tune with nature. The ECOCool Ceiling Mounted Series is stylish on the outlook and eco-friendly at the heart. With high efficient and ozone friendly R410A refrigerant, it's the answer to the environment and a responsibility we would not take lightly.